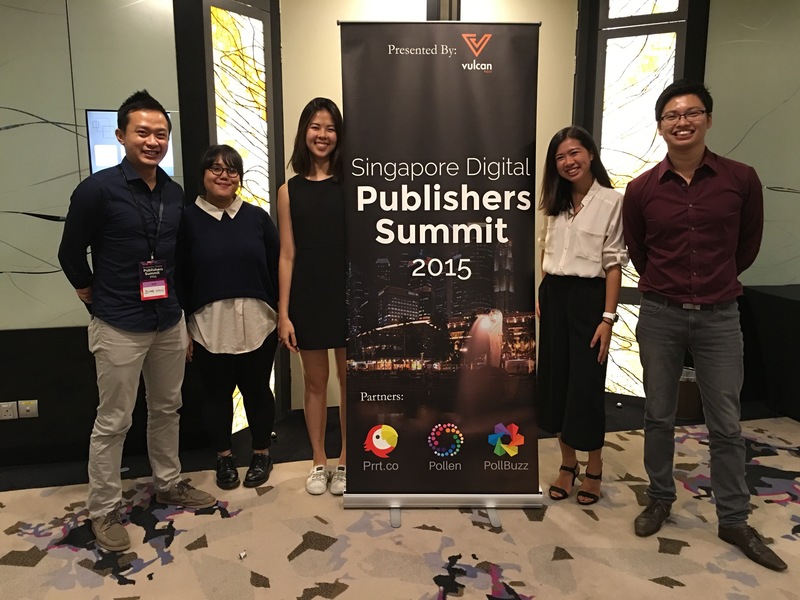 Yesterday, Vulcan Post introduced the inaugural Singapore Digital Publishers Summit. 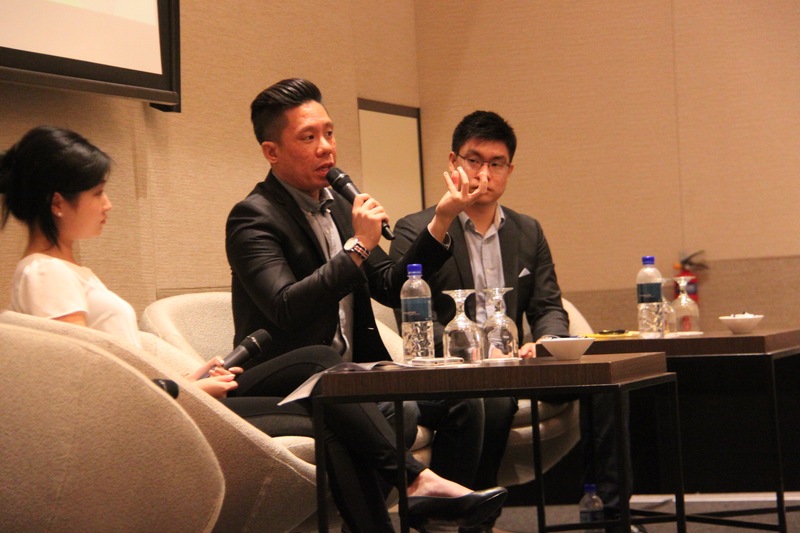 The prospect of launching a new conference like this was daunting, especially to a two-year-old startup with five people on their Singapore team. But as many builders of our generation have said, dreams weren’t build by the meek. A successful conference takes three main things — people, speakers, and discourse. We wanted many people to come, great speakers to share, and a lively discourse resulting from the first two elements. 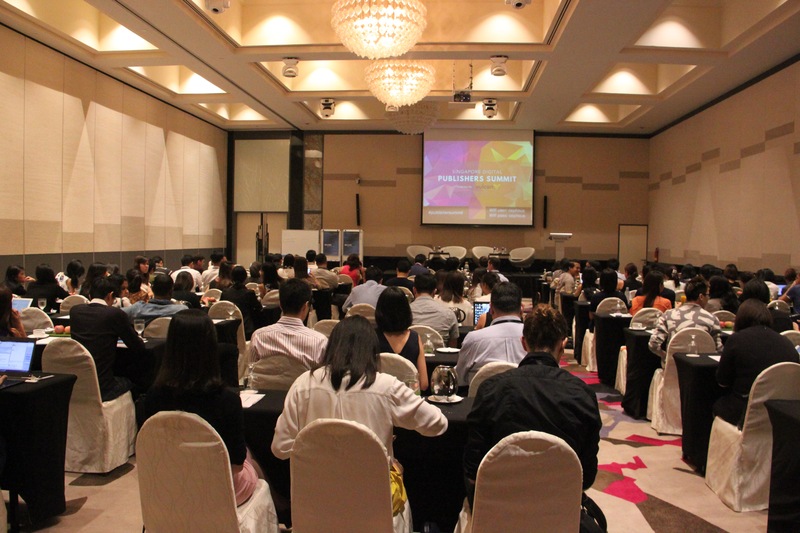 The event was held at Novotel Clarke Quay and saw over 150 attendees, exceeding the team’s expectations. 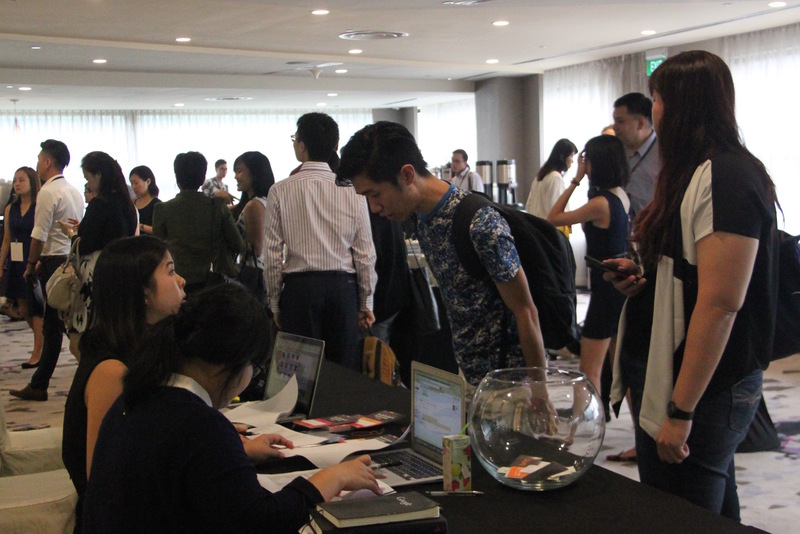 Most of them were public relations and social media professionals, representing popular brands in Singapore like Jetstar, GrabTaxi, and Airbnb. We were also joined by fellow online publishers and marketing folks who were looking to support and glean insights from the event. 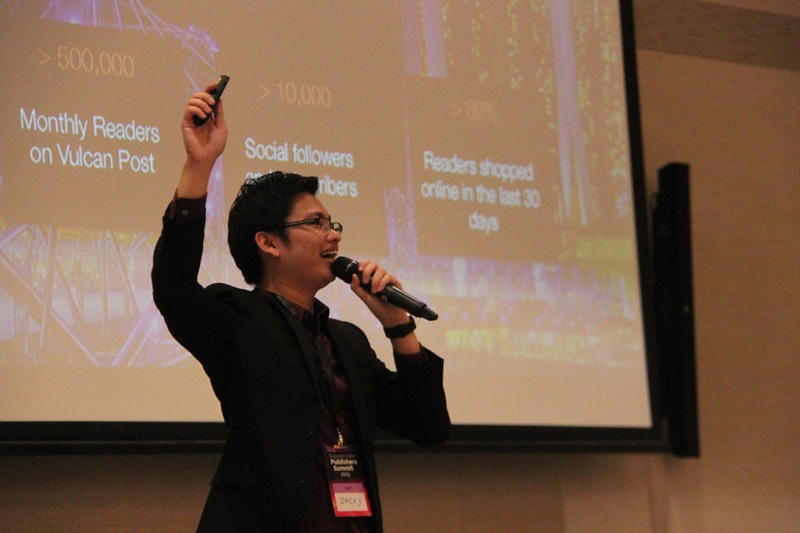 Some attendees were even business owners looking to take a peek into the world of Digital Marketing, or simply curious about how publishing is moving onto a digital platform. 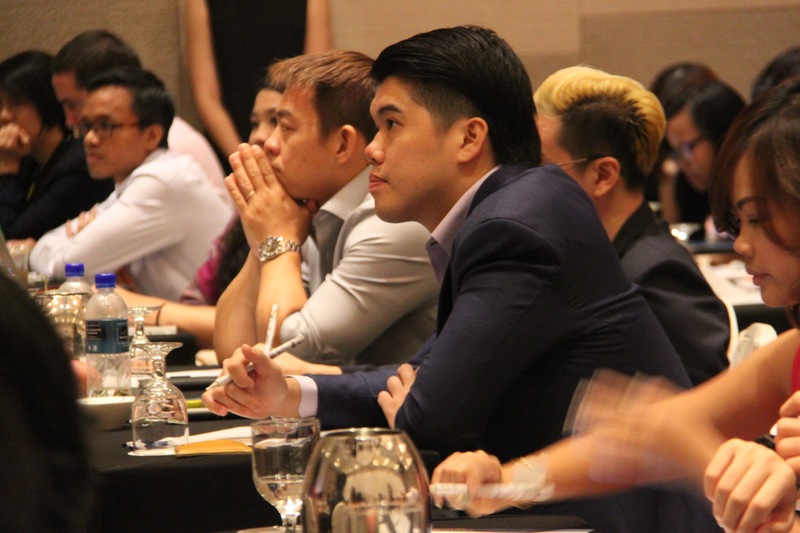 The event boasted a star-studded panel, who combined receive a few million pageviews monthly to back their expertise. 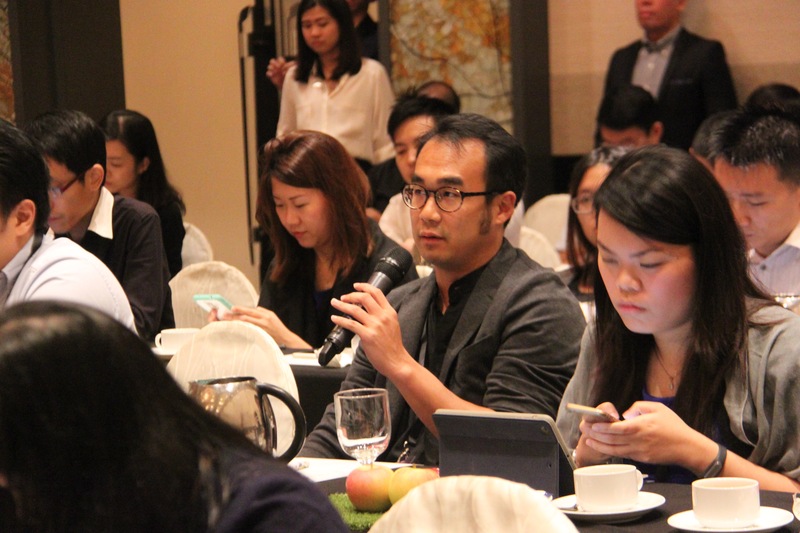 With industry experts and journalism pundits from CNET, AsiaOne, The Smart Local, The Online Citizen, The Middle Ground, and many more, they tackled issues ranging from the role of the online newsroom, to the growth of niche sites, ethics and disclosure, and the buzzword for the night: content marketing. The first panel quickly set the tone for the day. 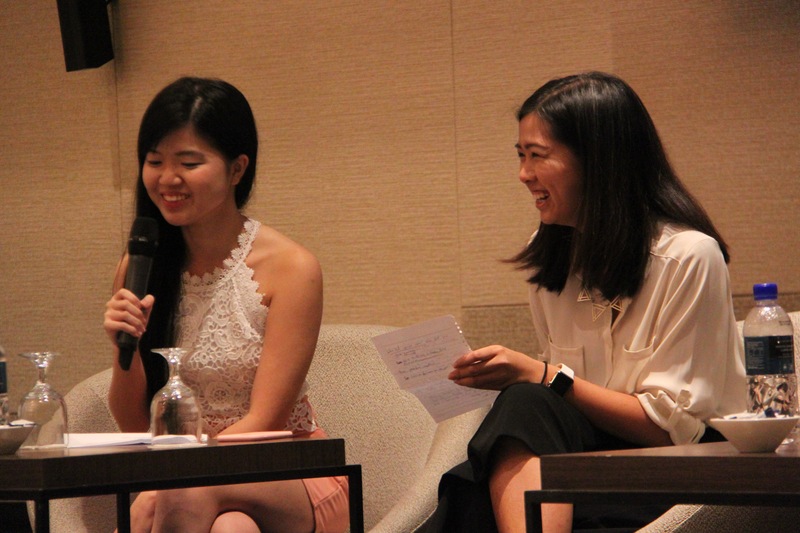 Titled ” The Current State Of New Media In Singapore”, it was headlined by Bertha Henson from The Middle Ground and Terry Xu from The Online Citizen, and was moderated by Vulcan Post’s Managing Editor, Jacky Yap. 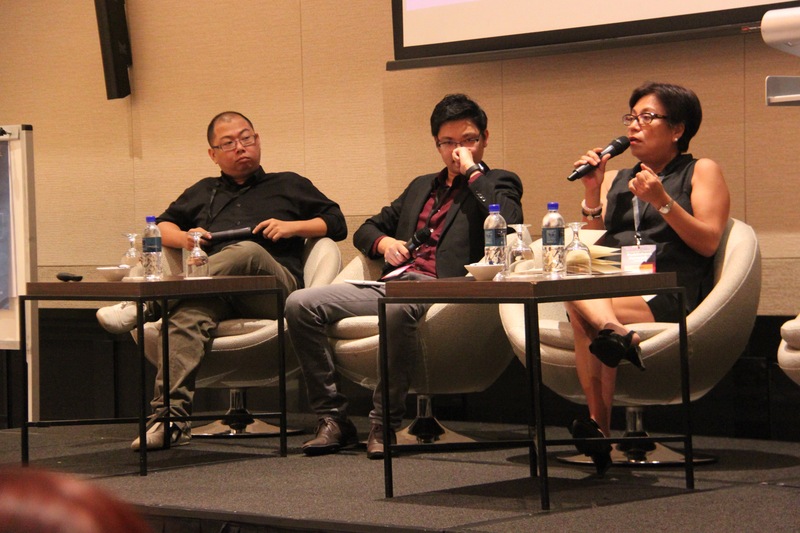 The panel spoke about the role that websites like The Middle Ground, The Online Citizen, and Mothership.sg played in the General Elections coverage, and even defended themselves against accusations from an attendee who claimed that online websites had lost their credibility, and were reduced to “entertainment websites”. 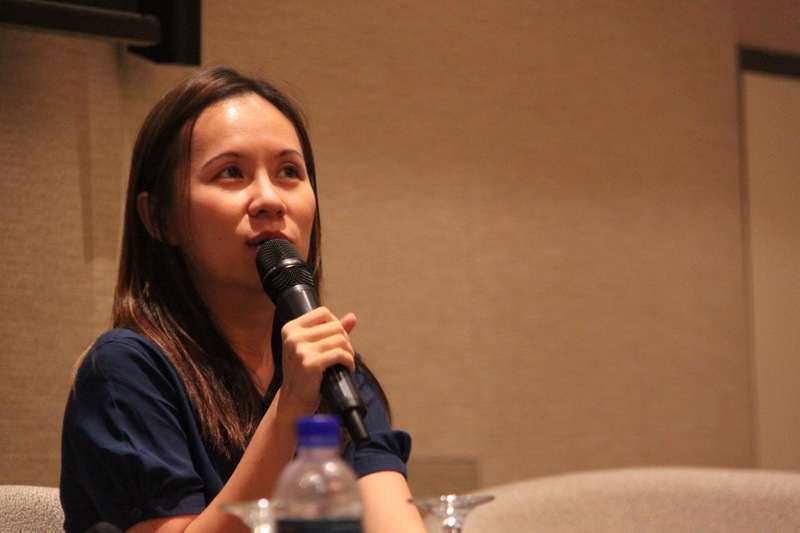 Maureen Ow of Miss Tiam Chiak shares her views on blogging and how she used her blog as a launchpad for a career in marketing. Jeraldine Phneah (left) talks about the tools she uses in blogging and how sustainable controversy can be as a content strategy (not very). 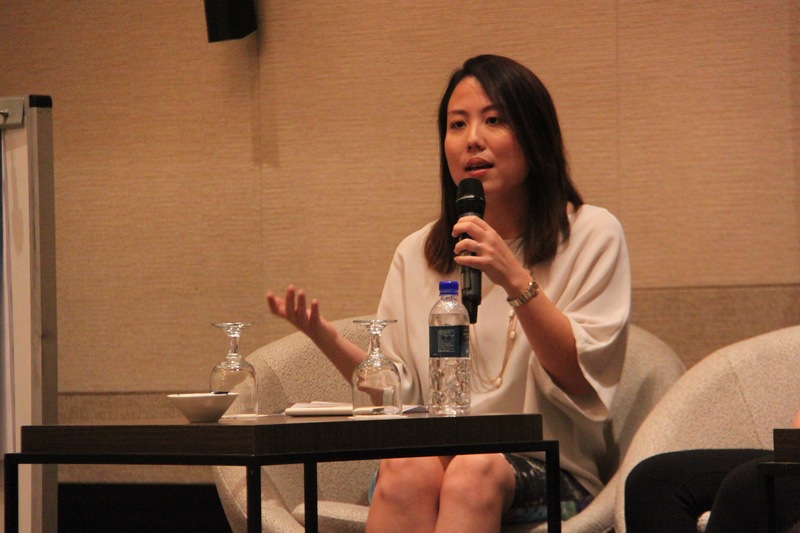 Miranda Zhang, Managing Editor of TripZilla, on how she grew a website in the niche travel industry. Umehara Keiji, Creative Producer of The Smart Local TV, on not relying on virality to produce good content. 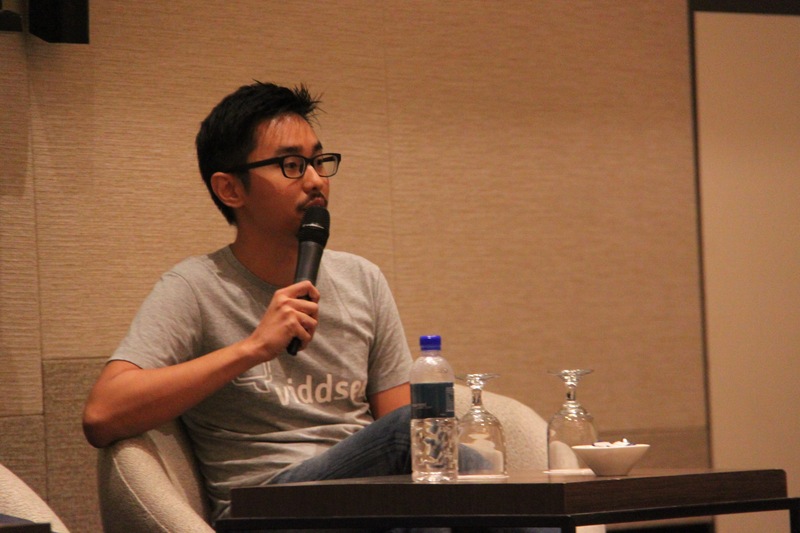 Ho Jia Jian, Co-founder of Viddsee, on how the story and the objective drives video content. 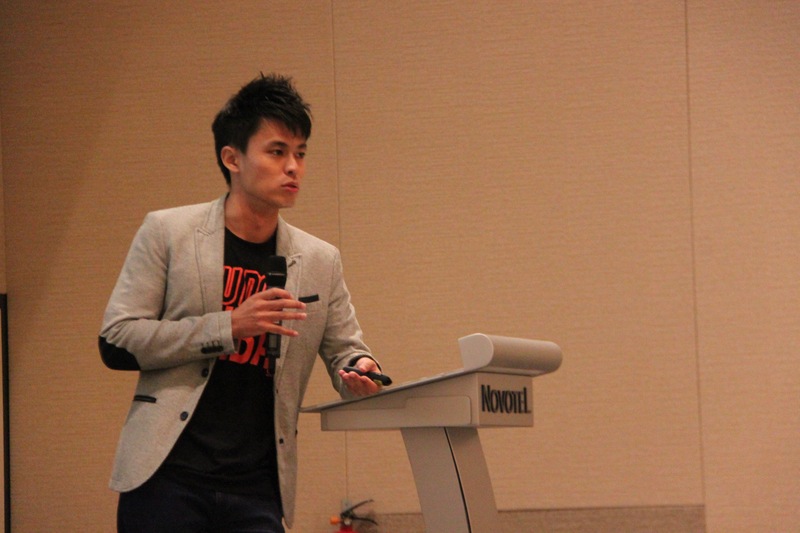 Adrian Ang, or Xiao Ming, of SGAG, shares how humour can be used to drive a message. 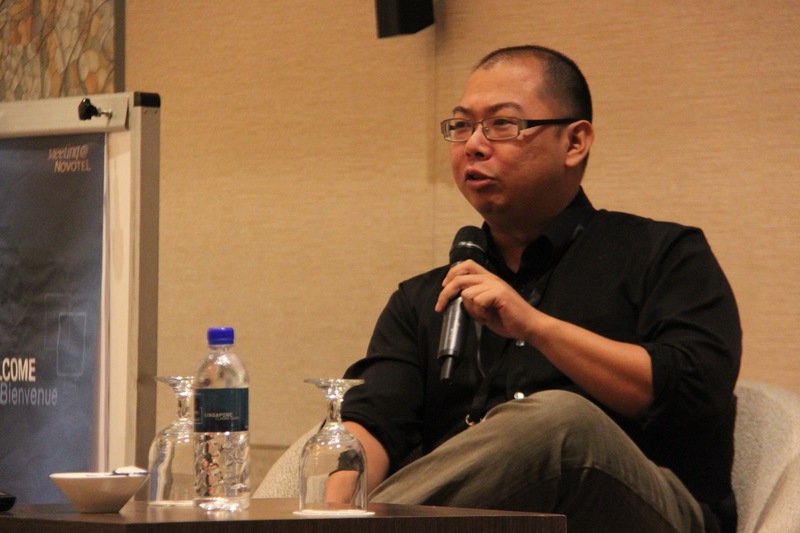 Aloysius Low, Senior Writer at CNET, on how reactive a newsroom can be, and why there isn’t ever a slow news day in the tech industry. 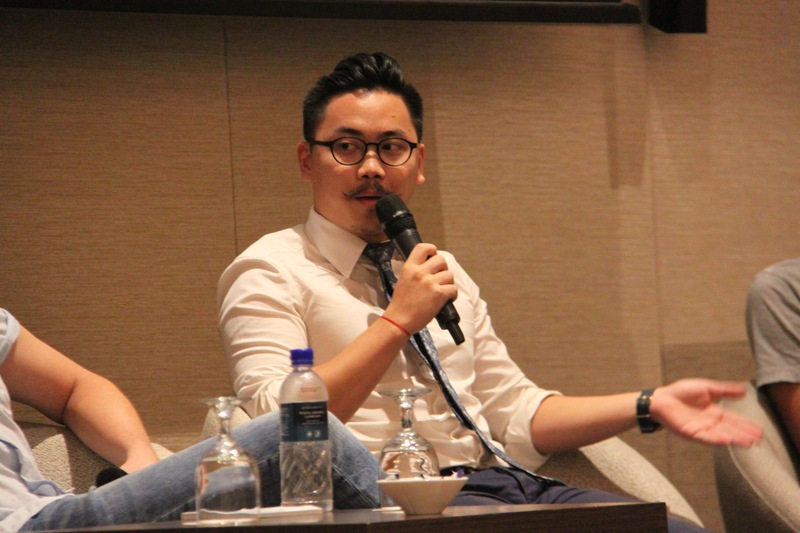 Adrian Yuen, Chief Content Officer of MoneySmart, on how editorial can help support monetized products. 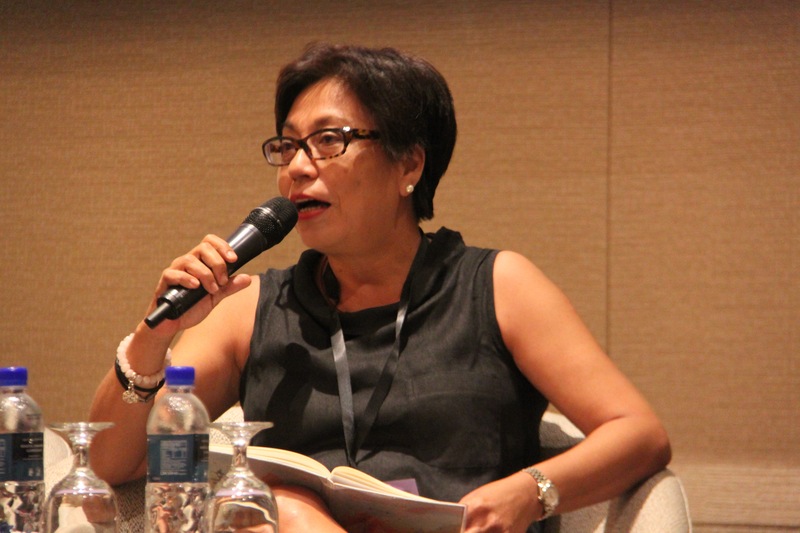 Discussions around points raised by panelists sprouted at the event as well as online, as many flocked to Twitter to share their views and learning points, leading to the hashtag #PublisherSummit trending in Singapore! The event, by all three goals, was a success. 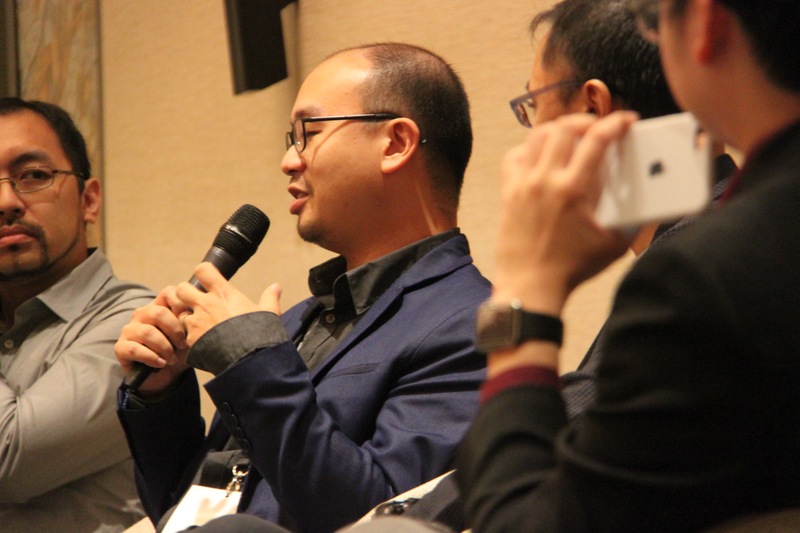 As it came to a close, the topics that we planned for the event seemed to unexpectedly merge into a single understanding: the life of an online publisher is not an easy one. Whether as a blogger or news site, no writer goes digital to make money. Many people had different perspectives on how to sustain an online publication, but ultimately, what joins people together is dedication, either to a passion for writing or to a journalistic commitment to bringing news to people. And as an online publisher, we too learnt from this experience — that there’s a community ready and willing to teach, debate, commiserate, and even share with each other. Maybe that’s what Singapore’s digital publishers need right now.